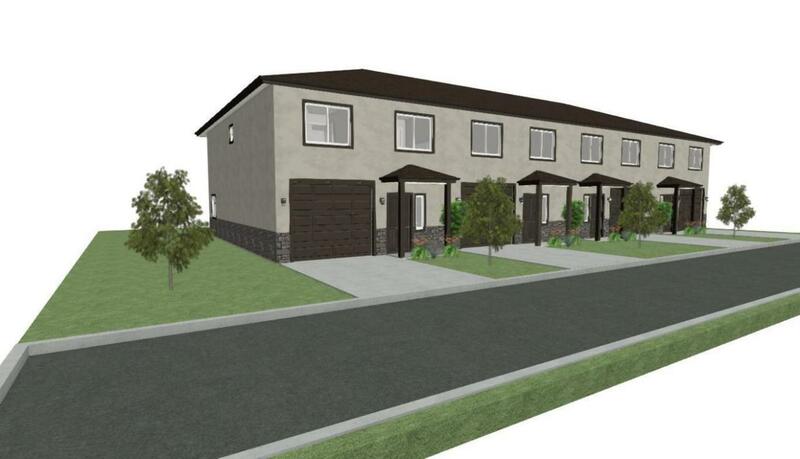 There are 8 units for sale at $219,900 each with separate Tax IDS, there will be a HOA but it will not be set up until the buildings are complete, granite counter tops, Tile Floors carpet floors, private playground, extra parking, these could be bought as an investment as well. Buyer/Broker to verify all information. Listing provided courtesy of Re/Max Associates Southern Utah.